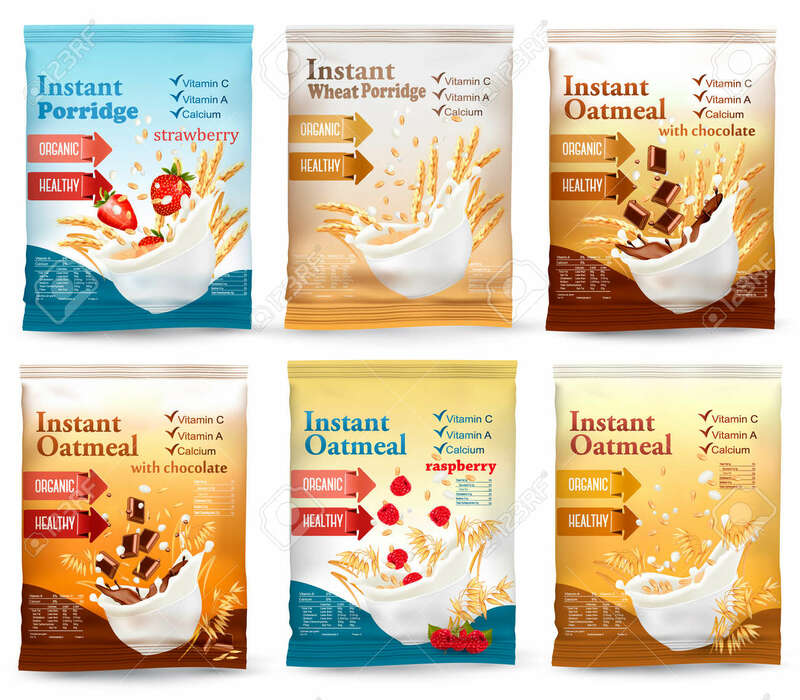 Instant Porridge Advert Concept. Desing Template. Vector Royalty Free Cliparts, Vectors, And Stock Illustration. Image 84779661.